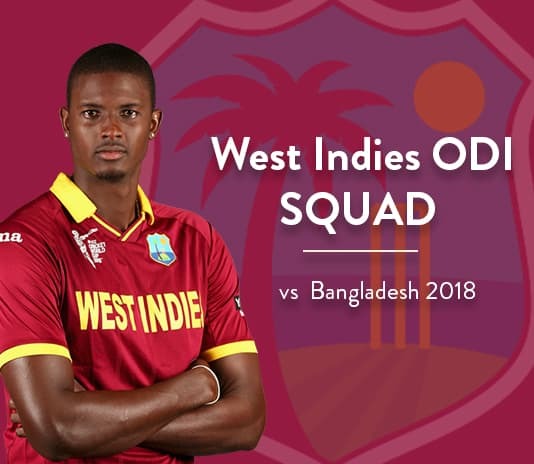 In this article we cover West Indies ODI Squad vs Bangladesh 2018, Live Streaming and TV Channels. West Indies has named a 13 men squad for the three ODIs against Bangladesh. The ODIs will be starting from 22nd of July followed by T20I series. It marks as a comeback of Andre Russel into the national squad after 3 years. 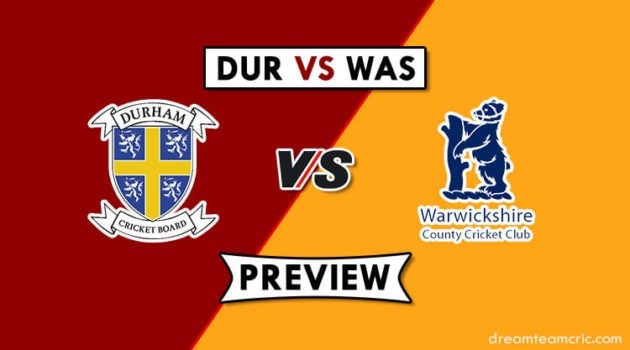 Windies played their last ODI in March that was the ICC World Cup qualifiers final where they lost to Afghanistan however they qualified for the World Cup. Both teams are also looking for building a solid core for the next year’s World Cup which will be played in England. Sony Pictures Networks India (SPNI) has acquired exclusive media rights from the Cricket West Indies (CWI) for the Indian subcontinent for a period of five years starting in 2018 through 2022. Indian fans can watch all the action live on Sony Six (English) and Sony Ten 3 (Hindi) and they can stream the matches live on the SonyLiv app. Cricket fans in Bangladesh can watch matches live broadcast on Gazi TV (GTV). Gazi Television which is officially known as GTV. The explosive all-rounder Andre Russell is all set to return in action for national squad after three years. They have only 16 ODIs before the World Cup in 2019 so the panel is focused on creating core team by giving opportunities to players that they believe can add value to the ODI team. West Indies T20 skipper Carlos Brathwaite didn’t make it to the squad. 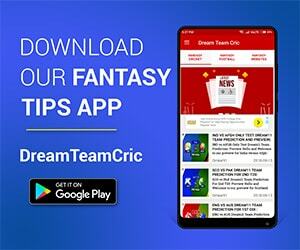 Jason Holder (c), Devendra Bishoo, Chris Gayle, Shimron Hetmyer, Shai Hope, Alzarri Joseph, Evin Lewis, Jason Mohammed, Ashley Nurse, Keemo Paul, Rovman Powell, Kieran Powell, Andre Russell. In: Alzarri Joseph, Kieran Powell, Andre Russell. Out: Carlos Brathwaite, Sheldon Cottrell, Nikita Miller, Kemar Roach, Marlon Samuels, Kesrick Williams.